Every year since 1994, educators and students from around the world have gathered in July to learn about each other and build networks for ongoing communication. Together with NGO partners, government officials and global innovators, they explore the use of technology to link young people and their teachers in project-based learning. 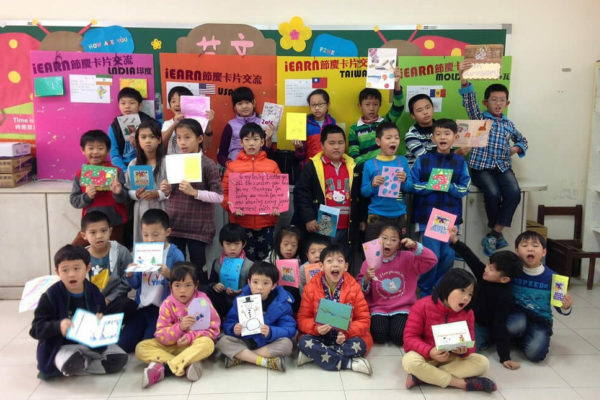 This gathering, the annual global conference and youth summit of the non-profit International Education and Resource Network (iEARN), typically has 500-1200 participants from 50-70 countries. It is the most international and diverse of such events held in the world. Both experienced iEARN educators and those who are brand new to global project based learning are encouraged and welcome to attend. Past gatherings have been held in Argentina (1994), Australia (1995), Hungary (1996), Spain (1997), the USA (1998), Puerto Rico (1999), China (2000), South Africa (2001), Russia (2002), Japan (2003), Slovakia (2004), Senegal (2005), the Netherlands (2006), Egypt (2007), Morocco (2009), Canada (2010), Taiwan (2011), Virtual (2012), Qatar (2013), and again in Argentina (2014). 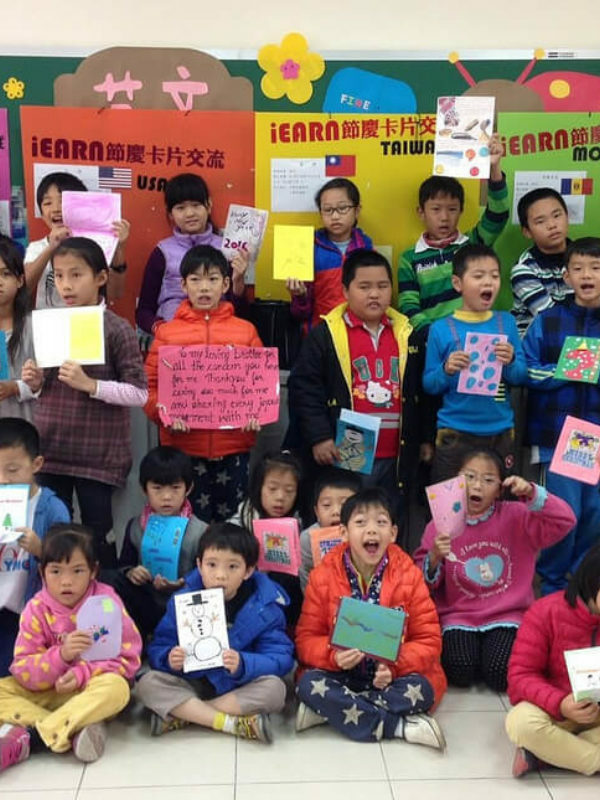 Register to participate in the 2015 iEARN Conference and Youth Summit! Inclusion: what if students with special education needs felt really included? Cross-cultural dialogue: what if all youth around the world communicated to engage in collaboration? Transformation: what if our school settings were actually places for change in society? Keynote sessions by Dr. Lucia Willadino Braga, a Neuroscientist, Neuropsychologist, Researcher, Clinician and Author; Dr. Margaret Riel, currently the Director of the Center for Collaborative Action Research; and David Young, CEO, and Mark Otter, CIO, of VIF (Visiting International Faculty). VIF is sponsoring 30 educators from 7 different Latin American countries and the US to attend. Spanish will be widely spoken! Gala Luncheon in the style of a local celebration called "Festa Junina," featuring typical Brazilian food and dancing. Opportunities to meet and collaborate with educators from around the world. Participants from over 24 countries have already pre-registered. Register now to save your spot! Additional early rates available until April 30th, and then final online registration closes June 30th. Presentation Proposals Participating educators and students are invited to submit proposals to present in a variety of formats, including workshops, action research/case studies, panel discussions, poster exhibitions, student project displays, and a special “Pecha Kucha” format initiated at the 2014 Conference in Argentina in which participants present 20 slides x 20 seconds each about an iEARN project activity. Presentations are welcome in English, Arabic, French, Japanese, Spanish, German and Portuguese. Proposals are encouraged across all grade levels from early childhood through high school level. Both educators and youth are encouraged to present! Proposals are due by March 31st. In addition to workshops and enrichment and team-building activities each day, Youth Summit attendees will have a chance to experience bus tours of the city of Brasilia, and a visit to the Planetarium. Around 50 Brazilian high school students are expected to participate in the iEARN Youth Summit from a special program that teaches English, Spanish, French, German or Japanese as a foreign language – they look forward to interacting in these languages with participating youth from around the world! The Brazilian Airline TAM Airlines (a member of the One World Alliance) is the official carrier of the conference and is offering special discounts to purchase tickets. From any part of Brazil to Brasília you can get up to 25% discount or you can get 10% discount flying from North America or Europe. Reservations may be processed through the Official Tour Agency – Sol e Mar Tour Agency via the contact form on their website or phone number: +55 61 81391600), or directly at www.tam.com.br. Passengers from Brazil must enter the promotional code 564868. Passengers from North America must enter the promotional code 566252. Passengers from Europe must enter the promotional code 566260. *discounts are valid from July 23rd to August 03rd, on segments Brazil/São Paulo/Brazil, North America/São Paulo/North America and Europe/São Paulo/Europe. *discounts are not valid to children and connecting flights with more than two fare basis in the same record locator. Please remember that it is Winter in the Southern Hemisphere in July – bring your windbreaker! You can expect a dry climate and cool temperature. 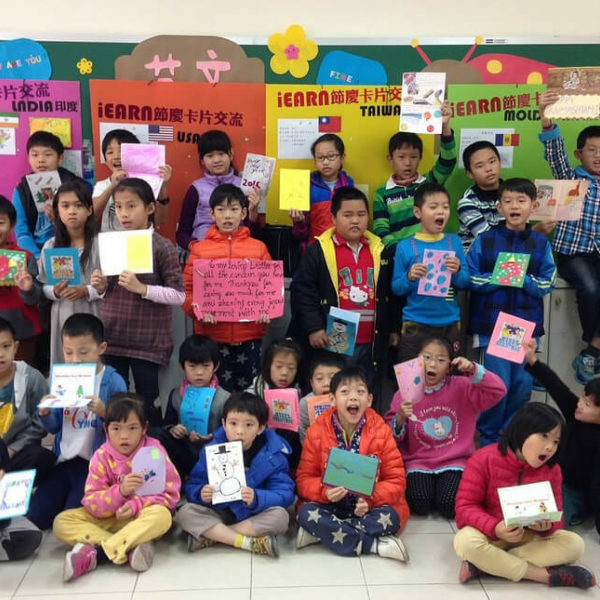 Stay up to date about the 2015 iEARN Conference and Youth Summit on Facebook! On behalf of the iEARN International Assembly, Executive Council Member Mourad Benali (MEARN/iEARN-Morocco) will be visiting the conference site from February 3-6. Follow his visit on Facebook iEARN 2015. The beginning of the school calendar (first semester) in Brazil is February 19th and runs until the end of June. Conference participants who want to start making connections now with iEARN-Brasil schools are welcome to post on the iEARN-Brasil/Educadores Globais Facebook Page. 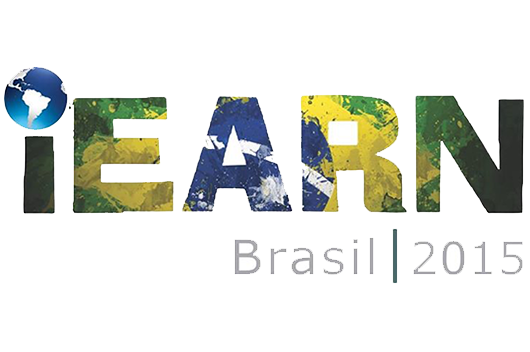 For more information about the 2015 iEARN Conference, visit www.iearn2015.org See you in Brasilia in July!